Subject to eligibility requirements. 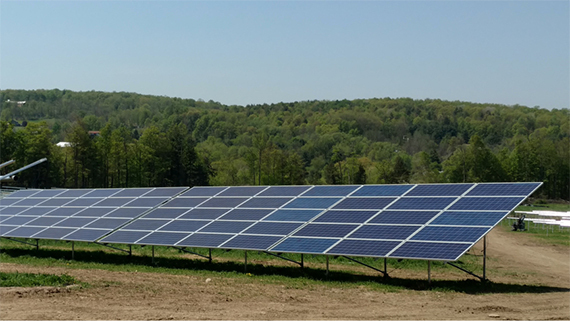 Any non-eligible subscribers will be given priority access to shares of Nexamp solar farms in the future. While space lasts, Delmarva Power customers can subscribe to our new 2-Megawatt solar farm on Kent Island. Those credits show up as discounts on subscribers’ utility bills, saving them up to 10% annually on electricity. That’s it. You don’t have to install any panels, sign any annual contracts, or pay any up front costs. You do your part bringing clean solar to your community and save 10% on electricity to boot. Easy, right? Nope. We build and maintain the panels on our solar farm on nearby Kent Island. You don’t have to build, install or hook up a thing. We’re currently serving Delmarva Power customers on the Eastern Shore who are eligible based on household income. Enter your zip code here to see if it’s available in your neck of the woods. 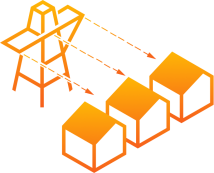 Your allocated share of the solar farm earns you energy credits as it generates power. So, you’ll pay us a discounted rate for those credits, and they’ll automatically be applied to your monthly Delmarva Power bill. No. 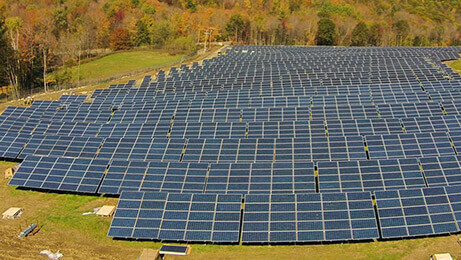 You’ll still get power from Delmarva Power—we’ll just feed our solar energy into their grid. If there’s ever a problem or outage, you’ll still get the exact same service from the exact same people. No catch. We believe in doing right by people and, well, the world. So, we’ll never lock you into contract, never hit you with upfront fees, and never charge you a fee to cancel. Great! Let's see if Community Solar is available where you are. Eastern Shore residents are eligible based on place of residence and annual household income.